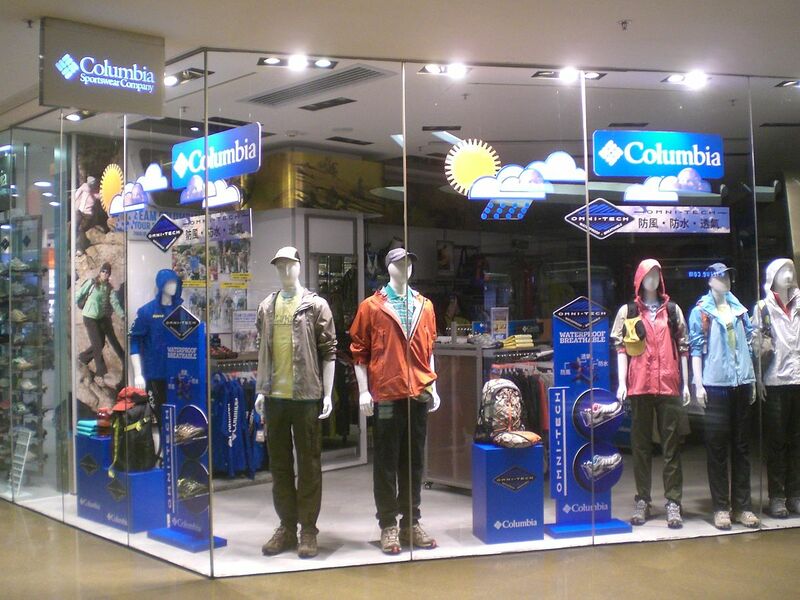 US-based clothing retailer Columbia Sportswear Company has announced the financial results of the third quarter. For its third quarter, the brand reported consolidated net sales of US $ 795.8 million. Non-GAAP net sales increased by 6 percent to US $ 688.9 million. Net income for the quarter increased to US $ 100.2 million, marking an increase of 14 percent compared to US $ 87.7 million in the third quarter of 2017. Columbia brand net sales increased 7 percent or 8 percent constant-currency to US $ 640.9 million, Sorel brand net sales increased 12 percent to US $ 91.2 million, while Prana brand net sales increased 8 percent to US $ 39.9 million. Meanwhile, Mountain Hardwear brand net sales, however, decreased 22 percent to US $ 23 million. The clothing retailer expects 2018 net sales growth of approximately 11 to 11.5 percent compared to prior 9 to 10.5 percent, compared with 2017 net sales of US $ 2.47 billion. 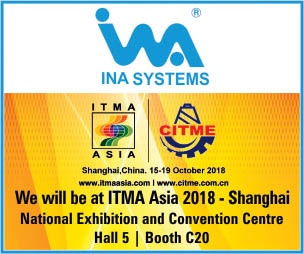 Full year gross margin is expected to improve by up to 165 basis points (prior up to 140 basis points) and non-GAAP gross margin to improve by up to 90 basis points (prior up to 60 basis points). The company expects 2018 net income between approximately US $ 240 million and US $ 244 million.